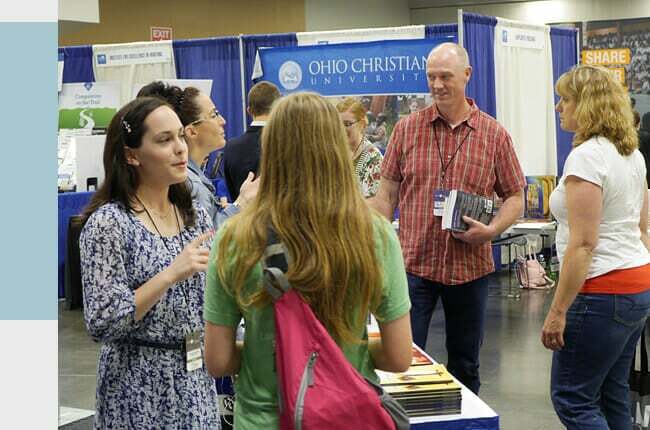 This convention puts the homeschooling focus right where it needs to be, on Jesus Christ. The convention inspires, motivates, and prepares us to keep on in this battle! As iron sharpens iron, so one person sharpens another. Proverbs 27:17 I definitely feel like I was sharpened this weekend! 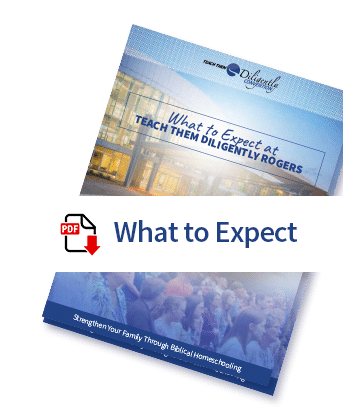 Homeschooling is a sanctifying journey: my heart and my children's hearts. Thanks. My wife has tried to get her homeschooling sister to come every year that TTD has been in Atlanta. She has refused because she said that she already knew the curriculum she was using. We have tried to explain that it is so much more than that. She decided to come at the last minute this year only because we were not sure if TTD would be back in Atlanta in another location or move away from Atlanta. Her and her husband LOVED it! At the end of Saturday, she said "This is more like a Christian Conference. Any Christian could learn so much from this conference. I think everyone should come to this" A-ha the light bulb had come on. TTD is a conference that will strengthen your faith, galvanize your beliefs, enhance your walk with God, and help you to explain it all to children to help establish a Godly heritage in your family. Thank you for all your efforts. Seeds from this conference are being planted all over the country. The encouragement is amazing! I did not come from a homeschooling family and the support is unbelievable at TTD. The friends we have made has been amazing!